Choosing a baby name is one of the first major decisions a parent has to make. It is also one that your child has to live with for the rest of their lives! There are a wide range of baby names in the UK with many origins and styles. 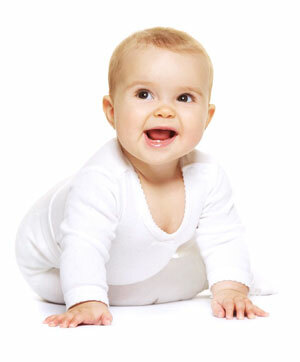 Current trends show a strong revival of traditional baby names although contemporary and celebrity names are also popular. For those in search of something more unique we have a wealth of information on the meanings of names. You can find potential baby names with Biblical orgins, Roman and Greek mythology or Irish/Celtic backgrounds. To help you make this important choice we have compiled a comprehensive resource based on the UK government baby names statistics. We hpe this will provide you with an insight into both popular and unusual choices for your baby's name.